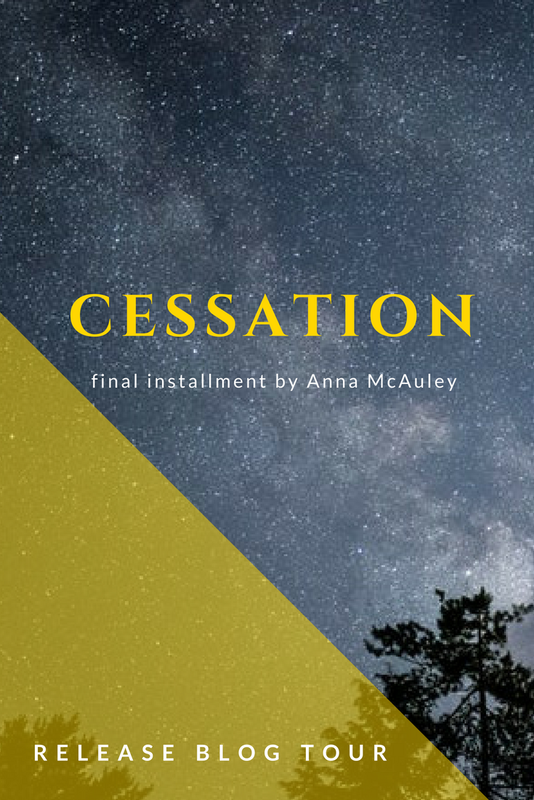 "Anna McAuley is a teen writer from North Carolina. She has been writing short stories since second grade, but Continuing Forever is her first completed novel. Aside from writing, she enjoys reading, drawing, music, anime, photography, and blogging. She lives with her parents, three sisters, and two brothers, as well as a poodle and many cats. For more about the author, you can visit her blog,"
I know Anna as a sweet girl who always has something nice to say. She is a creative whiz who always knows how to make me laugh, even when I feel down. Her writing transports me, and I am so thankful to have had the privilege of pre-reading all three of her Continuing Forever books. She graciously agreed to do an interview with me, so without further ado, here it is! Do you think that creativity involves putting your heart and soul into your work? Or is it more like letting your mind flow freely to witness the surprising results of your actions? In all honesty, I think it’s split 50/50 between the two. You have to purposely apply yourself and pour out your heart into your creative work, but it’s equally important to let yourself “roam wild and free” in order to grow and not hold yourself back. What do you do to get into your creative zone? The “brainstorming” part. Coming up with ideas (when they haven’t already occurred to me) is difficult for me sometimes. Were you ever discouraged? If so, how did it it affect your creativity? I have been discouraged sometimes- writing/publishing is a hard process and it’s easy to start wondering “Is it worth it?” But whenever that happens, I usually snap out of it, decide that, yes, it is worth it, and dive back into my writing “back and better than ever”. I think that discouragement can be one of the best motivators (even though it’s pretty much the opposite). What was the biggest opposing force that you encountered on your creative journey? Discouragement/doubt, and time, honestly. It’s hard to find time/discipline yourself well enough to set aside a good chunk of time for writing (or whatever creative activity). You have survived multiple rounds of editing for multiple books. What is one thing you have learned while editing your work? What is some advice you would give to someone who feels intimidated by the thought of editing an entire novel (let alone an entire series)? Firstly, you can’t take criticism (from friends or from strangers or from yourself) personally. Try to see them as a chance for improvement and learning. Firstly, POWER THROUGH. That’s literally all I can say. Editing is hard and it’s not very fun (to me, anyways… some people love it! ), but you’ve gotta do it. Stay motivated, make a schedule, and do your very best to stick to that schedule. I hope that people remember me as someone who “went for it” in nearly all things- I hope that people can say that I never backed down and was motivated to work as hard as I needed to in order to achieve my goals. Want to check out more of the blog tour? Head on over to these posts! Kenzie over at Paper Pizza kicks off the tour with a giveaway! Anna did a guest post about writing + self-publishing tips over at Nabila's blog. For more information, please visit Anna's blog or any of the following links. 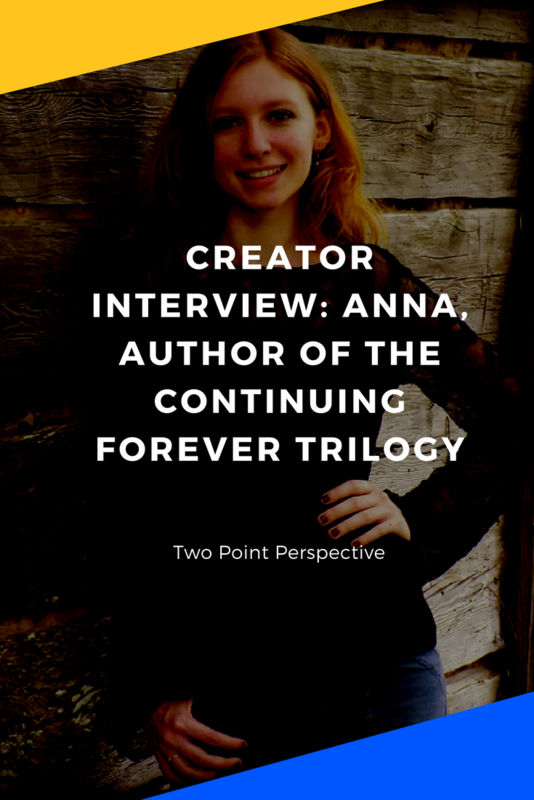 Continuing Forever Offical Site // Book 1, Continuing Forever is available for purchase on Amazon // Continuing Forever Instagram // Add them to your shelf on Goodreads or leave a review! Oh look it's meeeeee lol. Loved this!